Posted on July 12, 2017 July 17, 2017 . 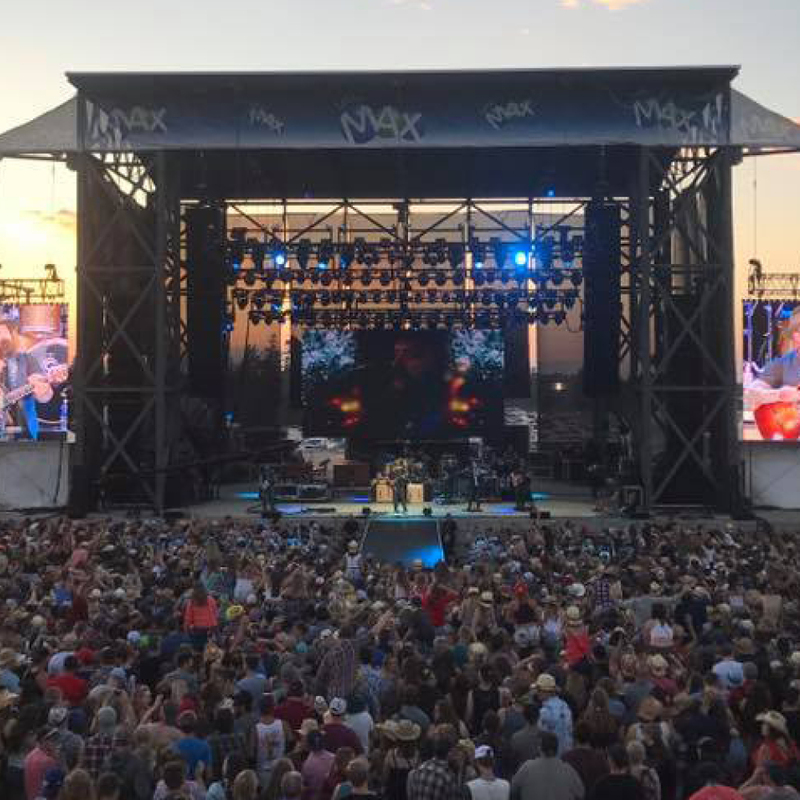 It was a high-energy weekend on Prince Edward Island with the 2017 LOTTO MAX Cavendish Beach Music Festival. Vitalize Magazine was there covering the greatest in Canadian and international country music and we had a blast! It was hot and muggy weekend, actually the first in many years. There were over 72 different acts on three different stages. And there was a plethora of concession stands and promotional tents to feed hungry ticket holders. And yes, there was plenty to drink, too. 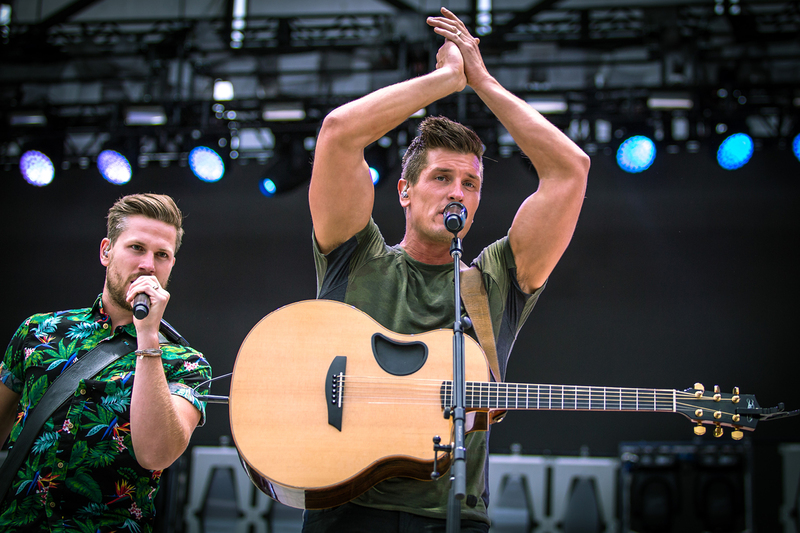 The festival highlighted up and coming artists in the Sirius XM Emerging Artists stage. One particular artist we enjoyed was 13-year old prodigy, EmiSunshine. 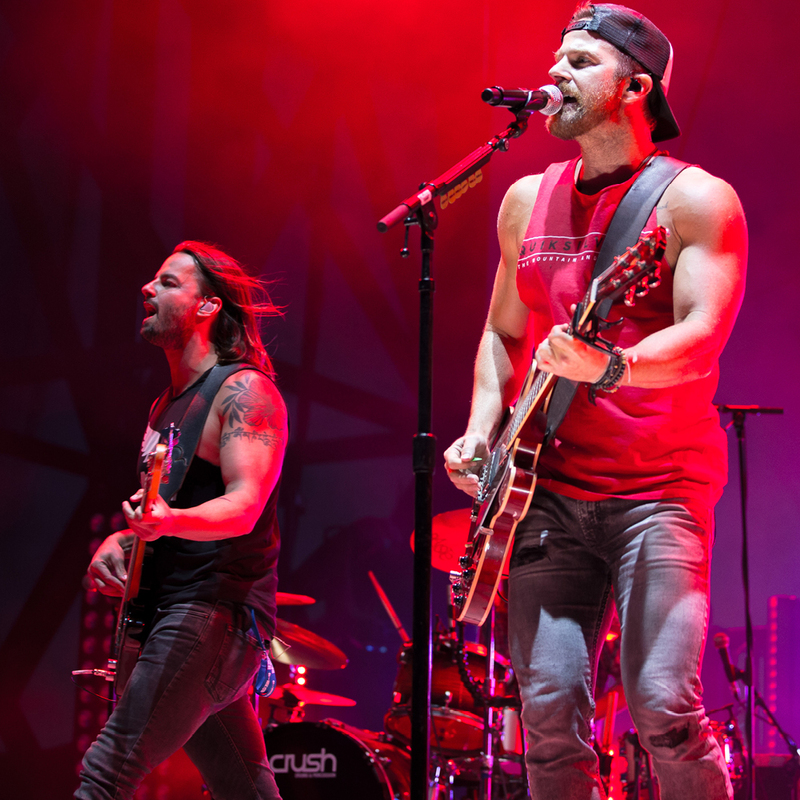 During the four-day festival, Canadian artists (to name a few) Tim Hicks, Madeline Merlo, High Valley, Chad Brownlee and international sensations Little Big Town, Kip Moore and Zac Brown Band performed on the main stage. 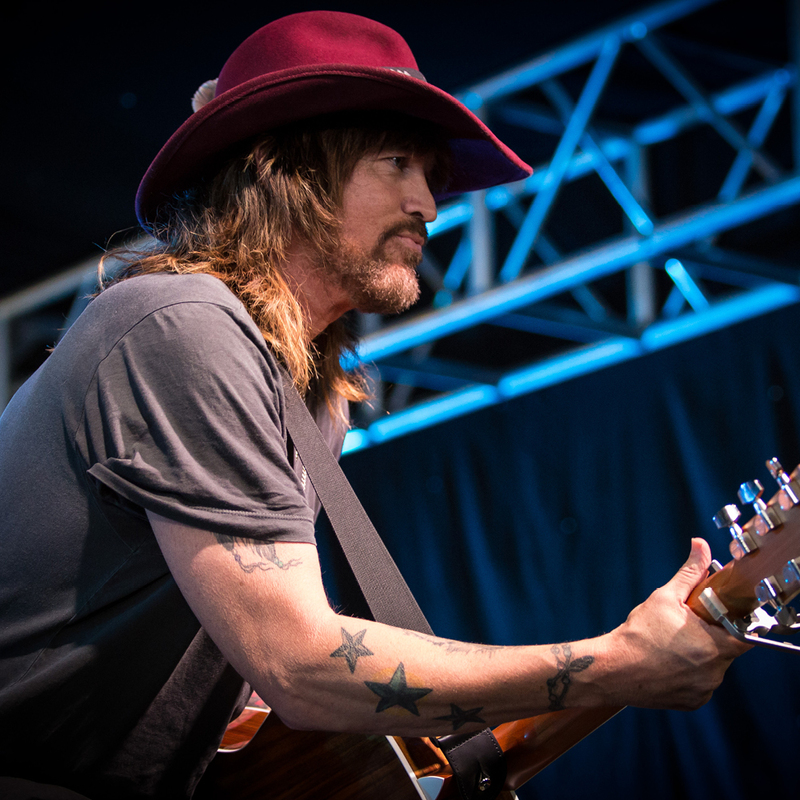 We had the unique opportunity to be a few feet away from Billy Ray Cyrus on the Cavendish Farms Kitchen Stage. Aside from a few parental worry lines, he hasn’t changed a bit and his performance was stellar. And let’s not forget the Karaoke! Boy those east coasters can sing! It was reported that the festival was at capacity (30,000 ticket holders) during the final performance on Sunday night featuring the legendary Zac Brown Band. It’s no surprise that the Cavendish Beach Music Festival is one of the largest festivals in Canada. 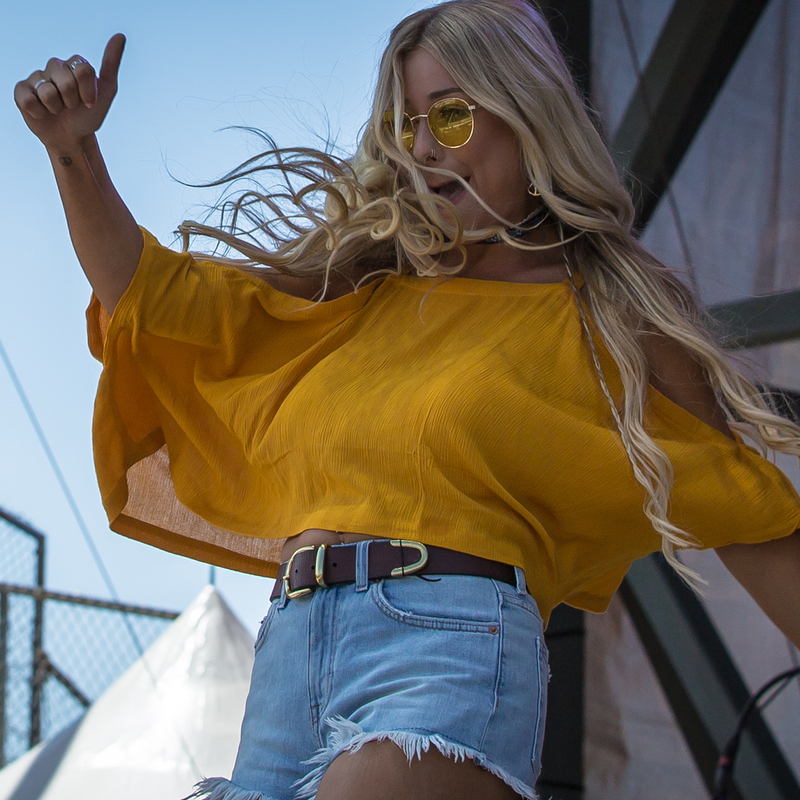 The atmosphere at the festival can best be explained through an old Alabama tune, Down Home. We have truly never experienced the hospitality and gratitude at any other festival that we’ve attended. Kudos goes to the volunteer groups who put in long, hot hours to make this festival possible. We know it wasn’t easy but they managed to pull it all off with a smile. And yes, in case you’re wondering, there was lobster and plenty of it over the weekend and this was a big bonus. One thing is certain, Vitalize will be back to cover this amazing festival.